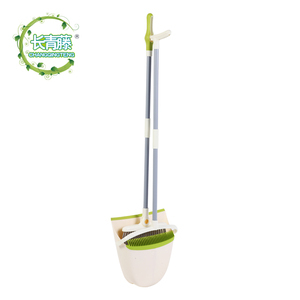 Plastic cleaning garden broom Every product and business begins with an idea, and more importantly, it is to turn ideas to reality. From the beginning to year 2003, JOYPLUS was just the house care products export department in &ldquo;ZHEJIANG CEREALS OILS&FOODSTUFFS IMP&EXP CO. (To know more about ZHEJIANG CEREALS, pls visit As the business expanding rapidly and the national company reformation, also get the investment from HONG KONG, &ldquo;JOYPLUS&rdquo; has been officially promoted into a independent company-HANGZHOU JOYPLUS(H.K.) CO.
Cixi Qingle Cleaning Product Co., Ltd.
Q2. Where should the wooden broom handles be stored9 1)The wooden broom handles must be stored in the dried place,stuffiness,no moiture. 3)Use the wooden block or pallet to put the bags of wooden broom handles to be away from the floor,avoiding to be affected with damp. 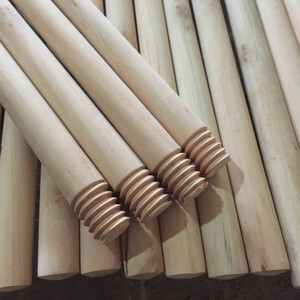 2)If there is any quality problem when you get the goods, you could take photos and send photos with detail quality datas to us. Q4: How about the samples9 Re: A: Buyer bear samples cost. Q5: What is your delivery date9 Re: Samples: usually within 7 days for samples after the receipt of payment. 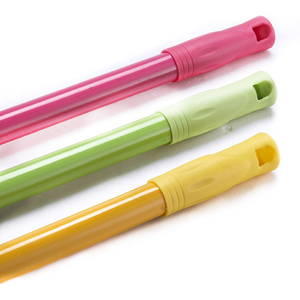 Q6: What is the minimum order quantity9 Re: Normally, the MOQ of mop is 1000pieces. 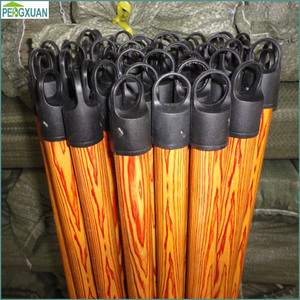 The price of our goods are of high competence we always hold the attitude of win-win top quality garden broom Name The price of our goods are of high competence we always hold the attitude of win-win top quality garden broom Aluminum tube handle,dia 2.52/2.16cm Material PP,aluminium Total length 101-145cm Net weight 640(&plusmn;20g) Package 1pc/ sticker We are professional broom manufacturer, for better price and better quality, please contact us now! 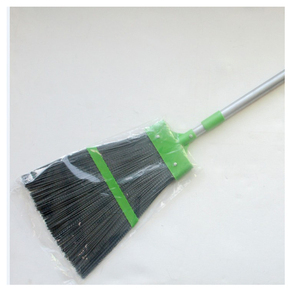 Alibaba.com offers 216 garden broom with aluminium handle products. About 40% of these are brooms & dustpans, 6% are other tools, and 1% are cleaning brushes. A wide variety of garden broom with aluminium handle options are available to you, such as home, garden, and outdoor. You can also choose from pp, bristle, and pet. As well as from wood, plastic, and aluminum. 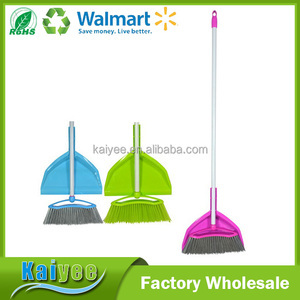 And whether garden broom with aluminium handle is free samples. 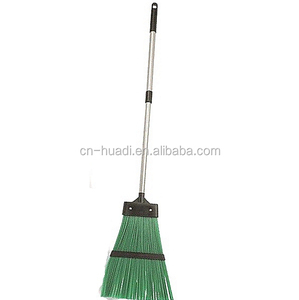 There are 136 garden broom with aluminium handle suppliers, mainly located in Asia. 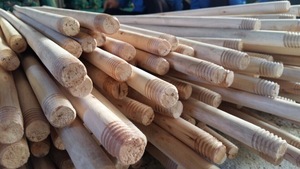 The top supplying countries are China (Mainland), Taiwan, and Vietnam, which supply 97%, 2%, and 1% of garden broom with aluminium handle respectively. 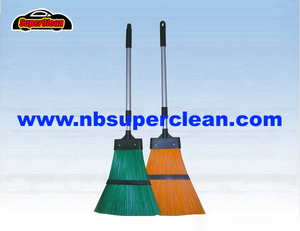 Garden broom with aluminium handle products are most popular in North America, Western Europe, and Eastern Europe. You can ensure product safety by selecting from certified suppliers, including 18 with Other, 10 with ISO9001, and 8 with BSCI certification.